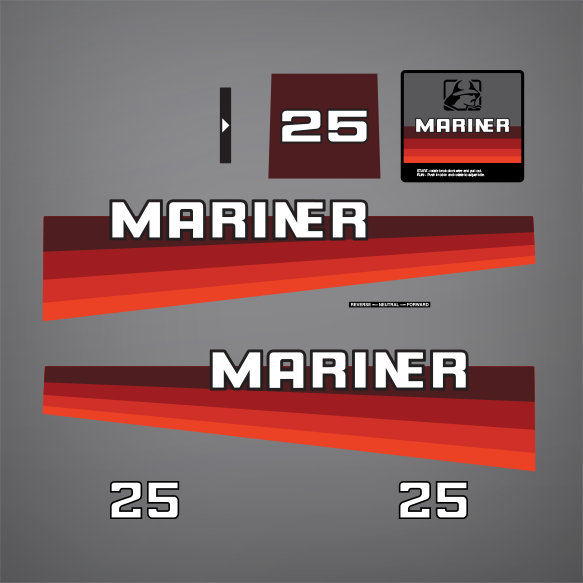 Replica for Mariner outboard decal set custom made from OEM traces from a 1982-1989 Mariner decal set 25 hp motor from Australia. 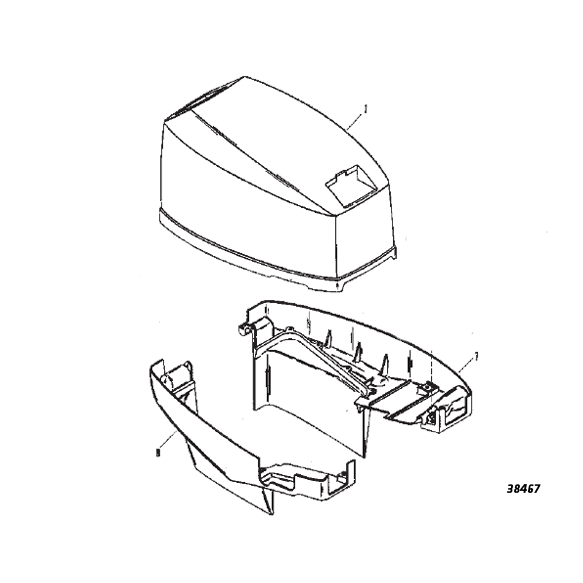 Decal may match 11627A85 DECAL SET (MARINER 25) 25XD with your help, sending us pictures and paper traces can confirm if they match. Contact us for details.